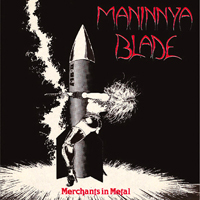 Maninnya Blade was formed in the early 80's, and is now considered as one of the first thrash metal bands from Sweden. 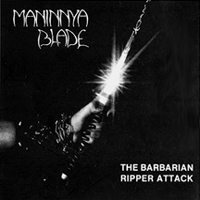 The single "Barbarian/Ripper Attack" and the full length vinyl "Merchants In Metal" were released before splitting up. The reputation is however such, that they were never forgotten, and a couple of compilations were relesed in the 00's. 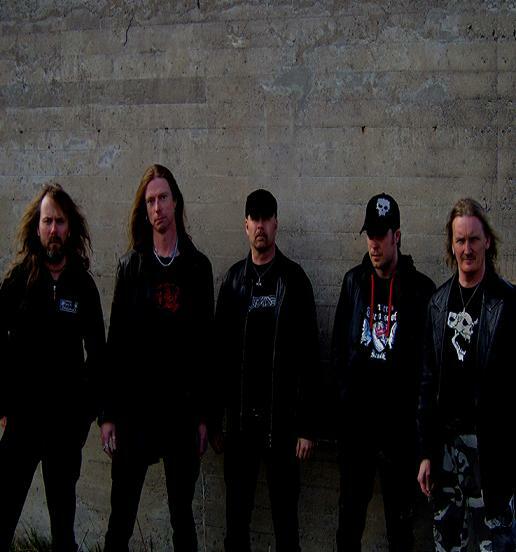 Included were earlier unrelesed demo tracks on the 2001 release "A Demonic Mistress From The Past" and also live tracks from 2002 were included on the 2006 2CD release "Undead, Unborn, Alive". A reunion including recording of new material is planned for 2007.